Paule T. Pachter, A.C.S.W., C.S.W. Western Suffolk Counselors' Association Inc.
Ice Breaker Games: Ice breaker games and ideas to boost any event, training, party, meeting, conference or reunion. 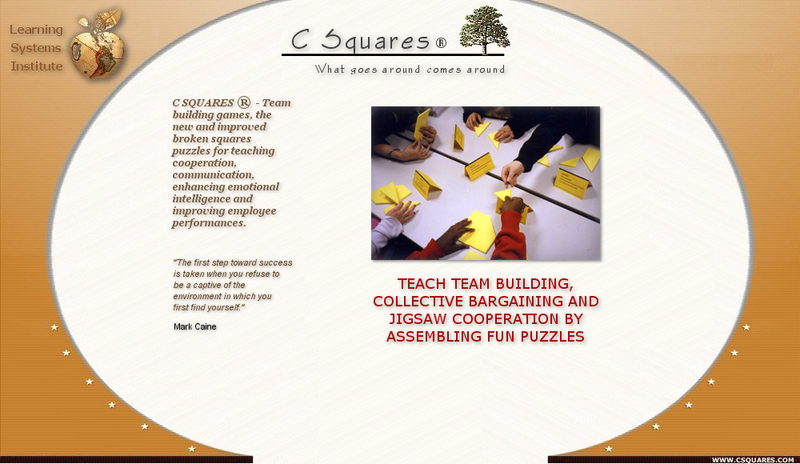 Team Building Scavenger Hunts: Customized scavenger hunts or treasure hunts for companies to help teams become stronger teams. American Bar Association Presentation: An Exercise Designed to Demonstrate the Shift from Individual to Cooperative Problem Solving.